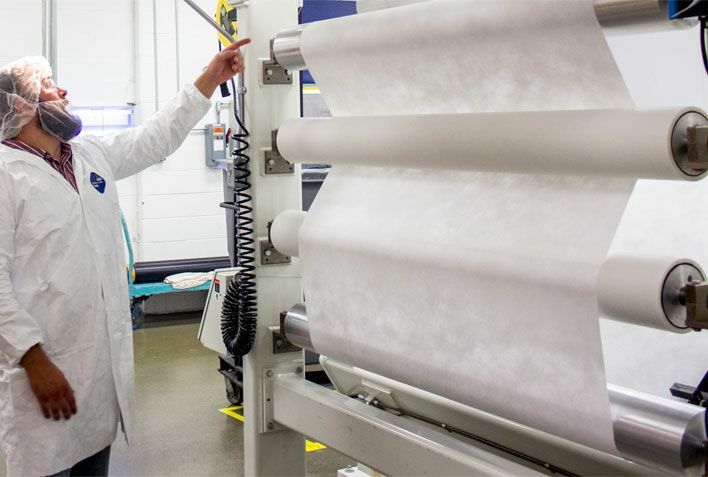 DuPont is investing more than $30 million in the Tyvek® Medical Packaging Transition Project (MPTP) to ensure continuity and flexibility of future supply. Oliver™ has been involved with DuPont’s MPTP since its initiation in June 2011 when DuPont announced their intention to transition the manufacture of Tyvek® 1073B and Tyvek® 1059B to newer production lines that utilize their latest flash-spinning technology. The extensive effort is focused on generating data to prove that the Tyvek® produced on the new lines is functionally equivalent to the currently manufactured Tyvek®. Click here to read the latest MPTP update from DuPont. Click here to access the DuPont MPTP website for the latest project updates. Contact Us for our Tyvek® Transition Qualification Summary documents.